One of the intentions of the small group of Christians that established Singleton Baptist Church in 1963 was to be mission-oriented. We have continued this focus and count missionary support as one of our strengths. Our support includes financial, prayer, correspondence, practical gifts and short-term mission trips. The church has a mature policy framework for assessing and continuing mission commitments, with a particular focus on long-term commitments to people we send. Originally from Singleton, Ross was baptised in Singleton Baptist Church. 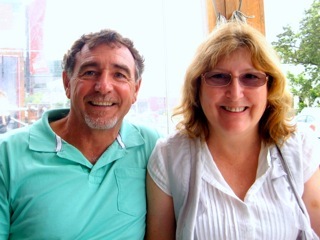 Ross and Donna served with New Tribes Mission (now CrossView Australia) for 25 years, in training, leadership and mobilisation ministries in Australia and in short term roles in many Asian countries. Ross is the executive director of International Mission Ministries (IMM). Ross has the heart of a mobiliser – educating, encouraging, challenging, assisting and motivating believers and churches to fulfill their God given role in world mission. Church planter training, leader development, mentoring and coaching leaders are natural extensions of Ross’ ministries. Together with Donna, their vision is to see men and women of faith catch God’s heart for the ‘least reached’, and have opportunity to partner in reaching them. IMM is a not for profit incorporated charity which exists to equip and mobilise God’s people. We build effectual spiritual leaders and Impact least reached and disadvantaged people for Jesus. IMM is committed to providing church planter training which makes a difference at the front line of missions. We take the training to the people. We go where the need is, source potential leaders and provide ongoing training toward church planting competency. In conjunction with international training partners, we provide leadership skill training to missionaries and national Christian leaders. IMM has been involved in this training in Turkey, Indonesia, India and Cambodia. This unique course focuses on motivation skills, relationship building, communication skills, management and public relations skills and has proved invaluable to more than 2000 Christian leaders across the globe. IMM ‘connects the dots’ of partnership between emerging church plant opportunities and western Christians and churches who desire to be international about investing in great commission opportunities. Jon and Janet lived in Singleton and were members of Singleton Baptist Church when God called them to missions. 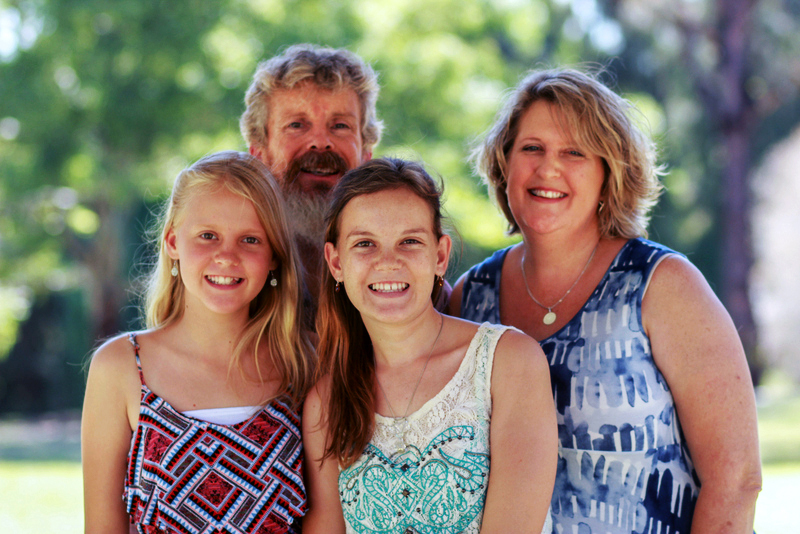 They trained with New Tribes Missions (now CrossView Australia) and along with their daughters Jacinta and Josie have been serving in Papua New Guinea (PNG) since December 2006. Jon and Janet have been with their current remote village since 2013. The people the Mitchells work with are subsistence farmers. The Mitchells have been learning the local heart language of their village friends, writing bible lessons in that language, teaching and helping with medical treatment. They have been reaching out to other villages and teaching chronologically about Jesus and the good news that God wants them to hear. They are currently discipling a group of new believers in the Gospel. 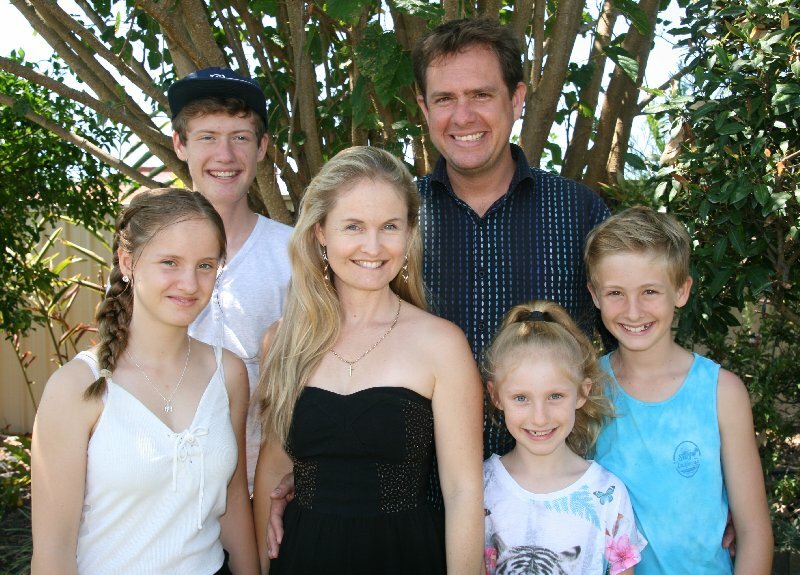 In the late 90’s Andrew and Liz were actively involved in Singleton Baptist Church when they felt the Lord calling them to join the ministry of Mission Aviation Fellowship (MAF). They joined the team at Ballarat in 1999, and since then they have served in Melbourne, Arnhem Land, and PNG. Since 2009 they have been based in Cairns, where Andrew serves as Senior Training Captain and Pilot Standardisation for the Asia-Pacific region. They have four children: Toby (2000), Bethany (2002), Nathaniel (2004), and Shari-Anne (2008). As MAF pilots fly in very demanding environments, they need specific training to enable them to work safely and efficiently. Andrew and Liz love being involved in training, equipping, empowering, and developing people so that they can serve remote and isolated communities with the love of Christ to the very best of their abilities through the unique work of MAF. 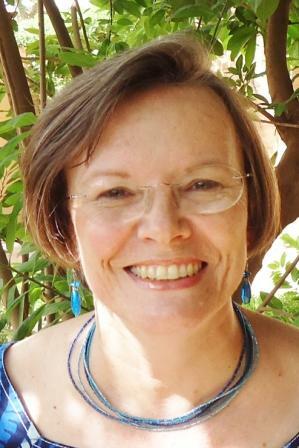 We support Pauline Golder who is lecturing and mentoring at the French speaking Sahel Missiological Institute (IMS) in Burkina Faso with SIM (Serving in Mission). Pauline’s sister Debbie Ennever was a member of Singleton Baptist Church for many years. Listed the 3rd poorest country in the world by the UN, Burkina Faso is the former French colony of Upper Volta. Renamed “land of honest men” in one of the local languages in 1983, its capital Ouagadougou is the site of Sahel Missiological Institute which draws students from all over French-speaking Africa. Pauline works as a member of the interdenominational and international mission agency SIM. They are involved worldwide in a wide range of ministries in the areas of evangelism, ministering to human need, disciplining believers and equipping churches to fulfill Christ’s commission. As well as coordinating strategy and logistic support, SIM encourages prayer, informs and challenges home churches about missions, and collects sponsorships (financial support) and donations for missionaries, allocating them to their expenses and needs. These can be regular expenses such as living allowance, rent, medical, etc. or onetime expenses such as equipment costs and travel. SIM can also forward personal gifts to missionaries and donations towards ministry expenses and projects.